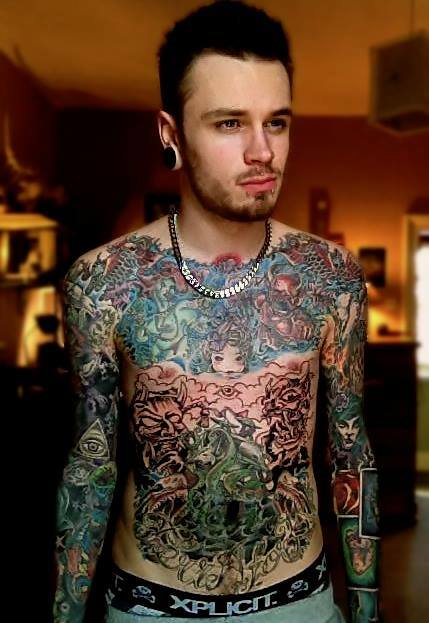 Barney Oakley, based in Worcester, England, is very qualified for design and recording. As the incandescent former vocalist of Dakota Ruins, and more recently of Elements, and personal project Hung, he’s a true artist creatively and musically. You can check out his work with Hung here at his Fish Pond profile. 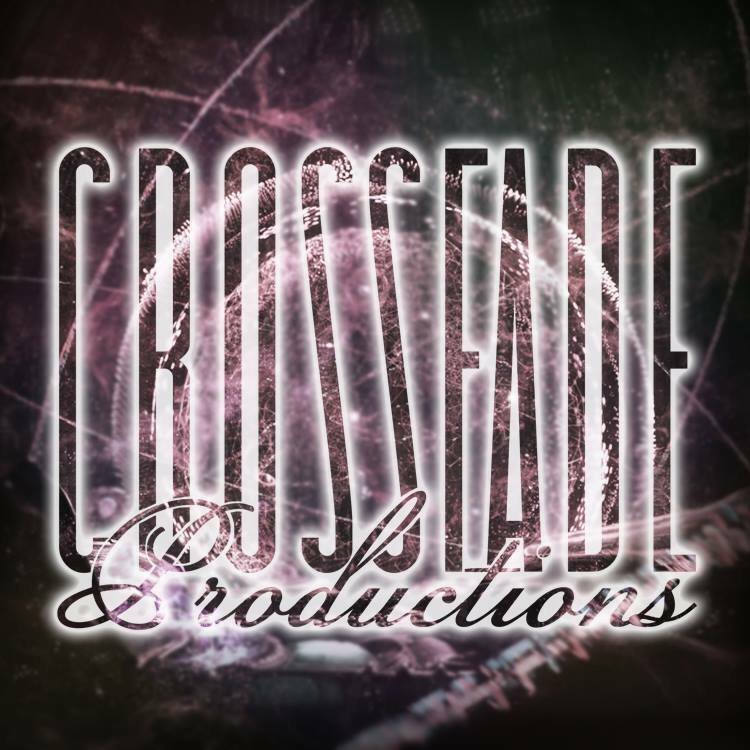 Crossfade Productions is a studio run by Barney Oakley (Vocalist of Elements). 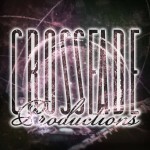 Welcome to Crossfade Productions, Official design and recording studio located in Worcester, UK. LIKE OUR Facebook Page FOR £5 OFF ANY PURCHASE! 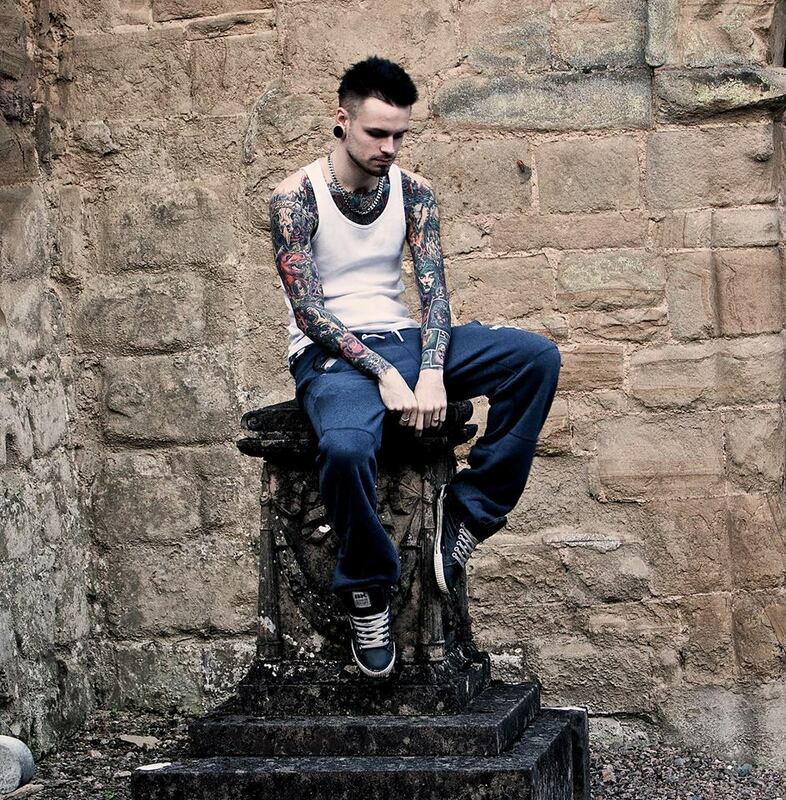 We offer a wide variety of services including designing, recording and songwriting.